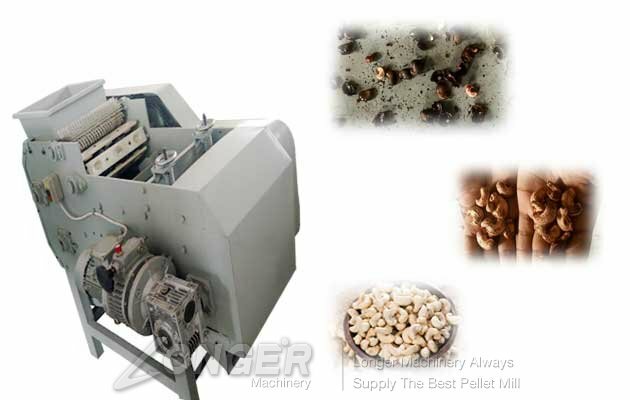 we are as a cahsew nut shelling machine supplier have pretty good work efficiency on the cashew nuts. our cashew nuts shelling machine is shelling machine designed for removing cashew nuts shell. Cashew should be the first by its width or classifier is divided into 3-5 grades, with the machine shelling, cashew shell shell shell rate, the whole kernel rate of 95% or more. Each machine has six feed ports. The feeding action is done manually. Production is related to the proficiency of the operator. Open shell action can be manual operation can also automatically work, the height of the console can be adjusted, small footprint, high degree of automation equipment to facilitate the production line composition. 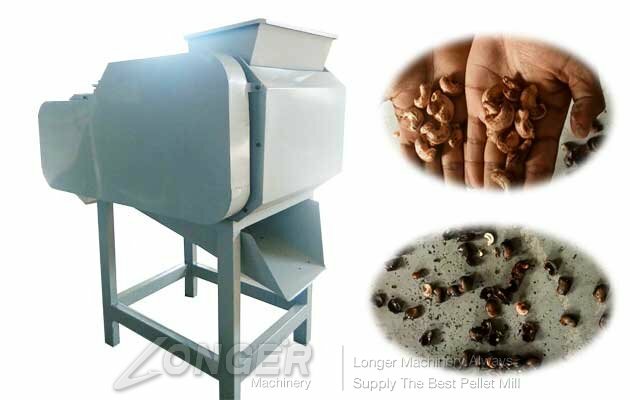 With cashew screening machine, shell kernel separator, etc., can be composed of cashew nuts shell production line. 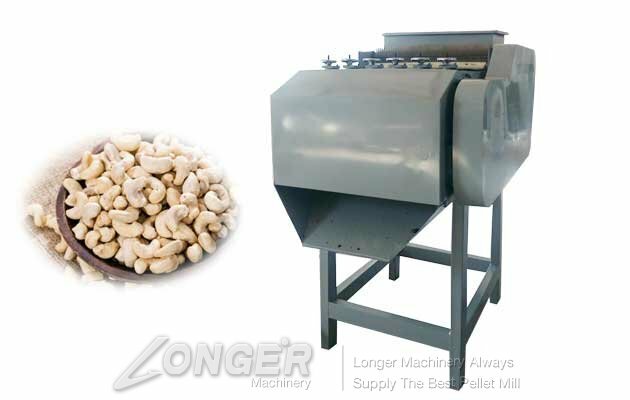 Our Automatic cashew shell shelling machine is high yield, to solve the problem of low yield.